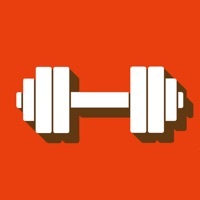 Over 10.000.000 workouts logged with Gym Hero so far! 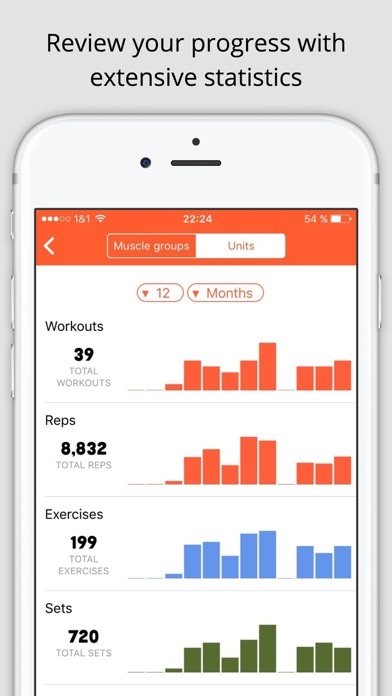 Making it one of the hottest fitness tracker in the app store! 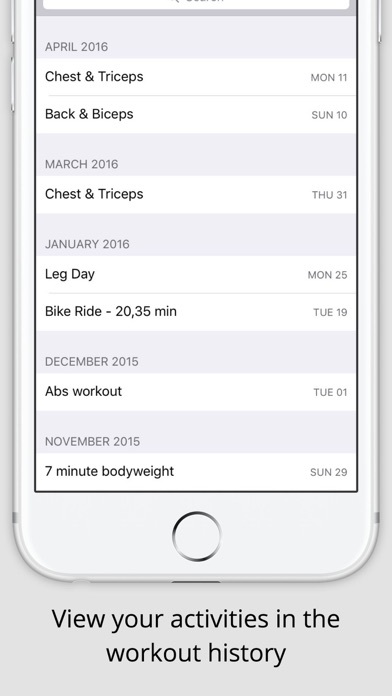 No more getting lost in long lists of workouts and exercises! Log your routines and keep track of your progress. 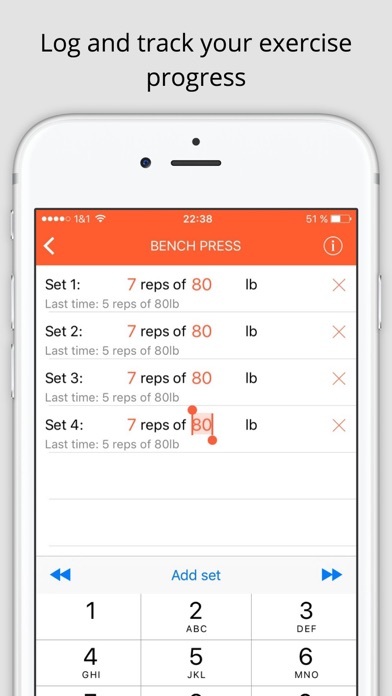 Select sets, weight and repetitions in seconds. Gym Hero's simple structure doesn't distract you and will guarantee an optimum usage while working out. 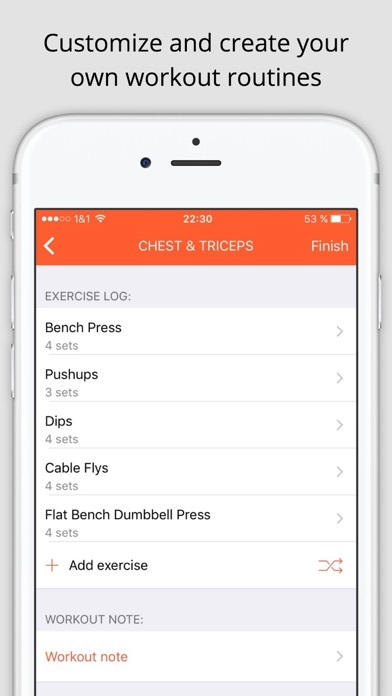 It is completely customizable which makes Gym Hero a must have for ambitious fitness junkies. 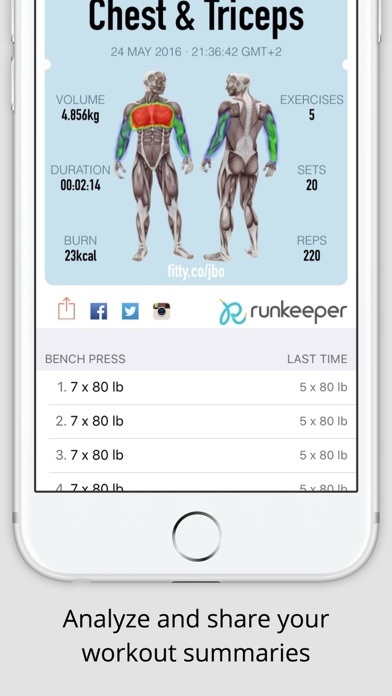 Workout statistics (total weight/reps/sets/workouts over time and for every muscle group), total/average workout time and more!